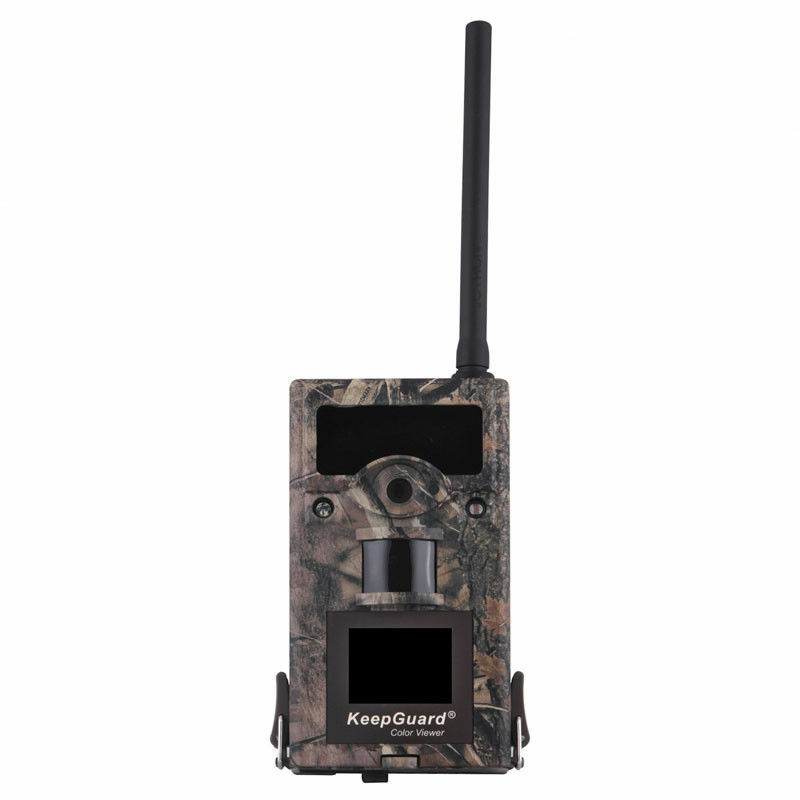 The KeepGuard KG860NV is a cellular trail camera that can send pictures, via cellular signal, to your phone, email or both. This is a no glow infrared flash - perfect for any security scenario. It is important to know that this camera only works with a GSM sim card.It will send photos to any network, the camera just has to be setup with the appropriate sim card. It just requires the GSM sim card in order to do so. As valuable as this camera is for wildlife surveillance, it is even more valuable as a security camera. Put the camera up overlooking your business, watching your house while you are on vacation, on a gate entering or exiting your property and countless other options. With the added benefit of the flash not being visible to the human eye, this is the ultimate security camera. Within 60 seconds of a person entering the field of view of the camera, you will have a photo of them with both the time and date and other things stamped on the photo. Next step is contacting local authorities and prosecuting! We have used this camera extensively as security around our office and it works flawlessly. 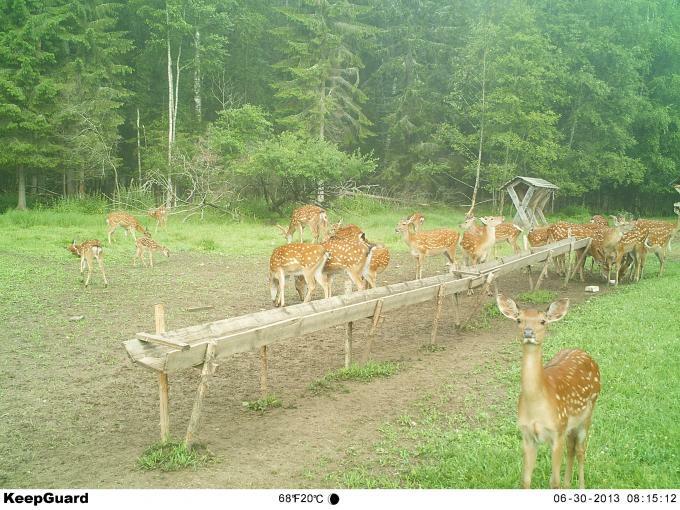 Attracted by outdoor adventure, from our hunting camera you can see playing antelopes, and enjoy pleasure of wildlife. Our hunting camera is one of the fastest cameras, and with high-qualitied frames, you can set camera according to your requirement. All above are to meet your satisfaction for outdoor exploration, also this is unique feature of our camera. Choose us, you will fall in love with outdoor adventure. The day pictures from the KeepGuard are very good.the maximum pixels can reach 12MP.Both color and clarity are exactly what we like to see. The night pictures are surprisingly clear and bright, especially for a no glow trail camera. You can click on any of the images belowto see exactly what we are talking about.